There are now hundreds of taxis around the world using the Tesla Model S and X. 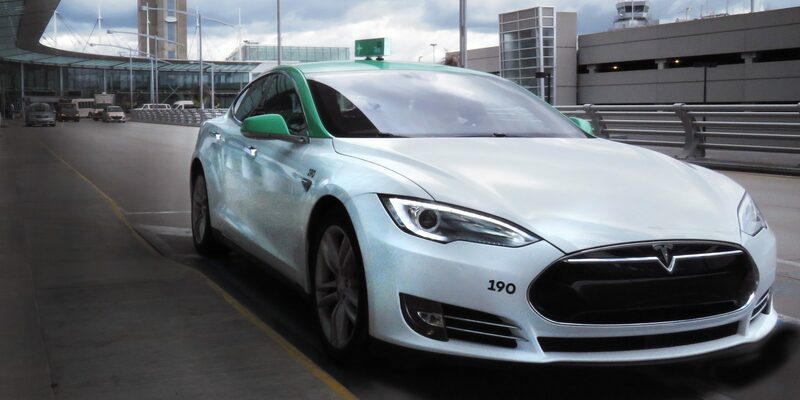 There are a few services using the vehicles in the US, but Tesla’s vehicles are particularly popular with taxis in the Netherlands, Sweden and Norway, where the very first Tesla Taxi went into service in 2013. Last year, we reported on the startup Taxelco acquiring the second largest taxi company in Montreal with a fleet of 500 cars and 1,000 drivers. The company soon started taking delivery of Kia Soul EVs, Nissan LEAFs and Tesla Model S’s in order to launch its Téo Taxi service which is an EV-only taxi service powered by a Uber-like app.